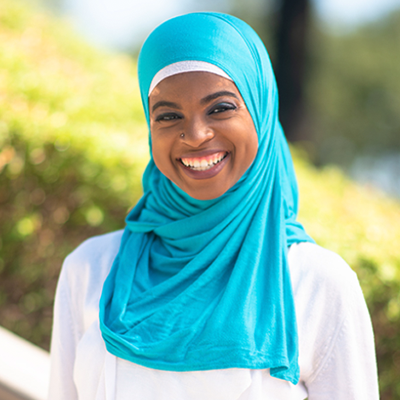 Suhailah Waheed has served in the nonprofit industry professionally for the last three years. After graduating with her B.A. in 2016, from her hometown university, North Carolina Central University, she moved to Austin, TX. She began volunteering and working as an Operations Coordinator for Impact Austin, a local women's giving circle. For two years she served on the board of the Young Women's Alliance as the VP of Development and now owns her own development agency, Giving Geeks. These experiences solidified her passion for philanthropy and fundraising. Suhailah believes everyone deserves optimal support in fulfilling their goals toward social change.